PLUG-IN for Windows v2.60 --> Plug It In! Plug it in to Windows 3.1 OR Windows 95! Great enhancement for Win 3.1: custom group icons, sounds, title bar displays, resource alarms, quick run menus, nested groups, and more. I love it and registered it!. This version of Plug-In has been modified to work with Windows 95 (Win95)! are no substantial installation differences between Win3.x and Win95. Plug-In also functions with the newly released Windows 95 (Win95)! look for PITALK26.ZIP. The size of this file is approximately 300K. the female voice as of Version 2.5. And, you can be assured that we aren't resting on our laurels. 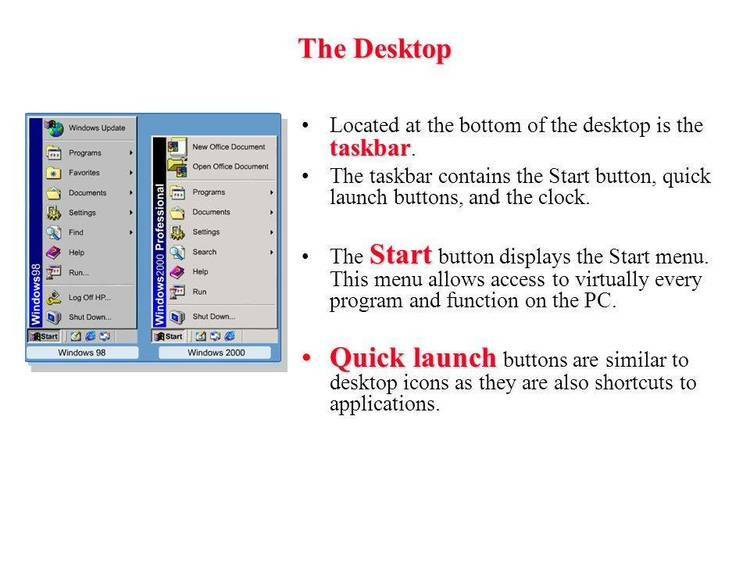 - Several changes to allow Plug-In to work with Windows 95. - Several small fixes and documentation updates.